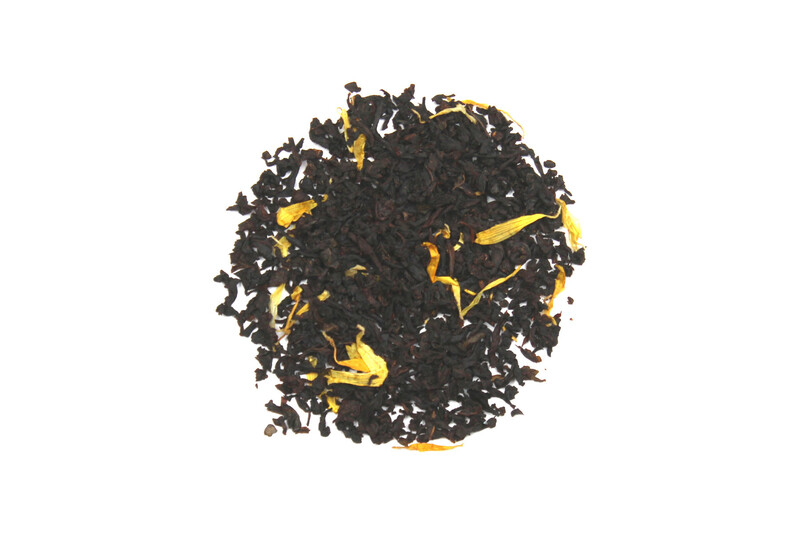 This black tea will have a plethora of flavor. With a strong pairing of decaffeinated black tea, ginger root, cinnamon, and cardamom you will have a very "Chai" chai tea. Then after all those flavors we tossed in a spot of chocolate to smooth everything out just a bit. Try with a touch of milk for a nice soothing cup of tea.